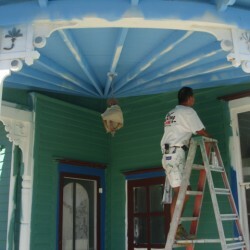 DJ’s Painting is a self-performing painting contractor. 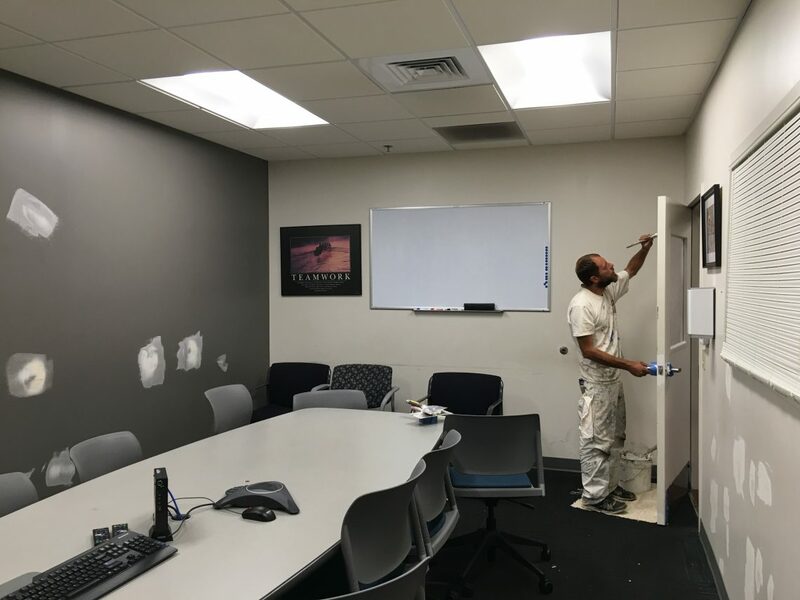 Our highly-skilled experts are trained professional painters who are experienced in meeting the needs of customers with tight deadlines. 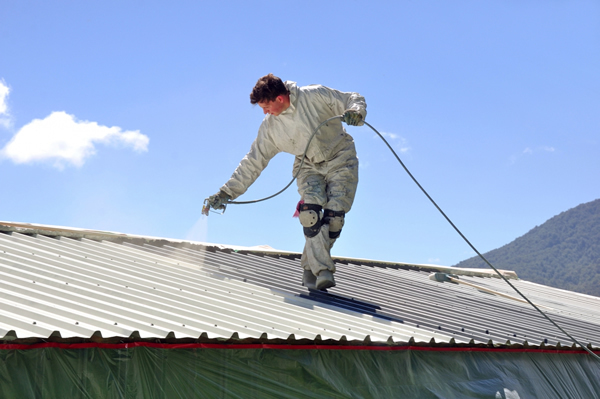 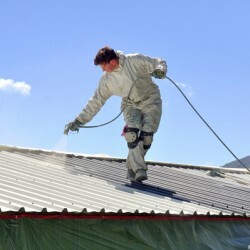 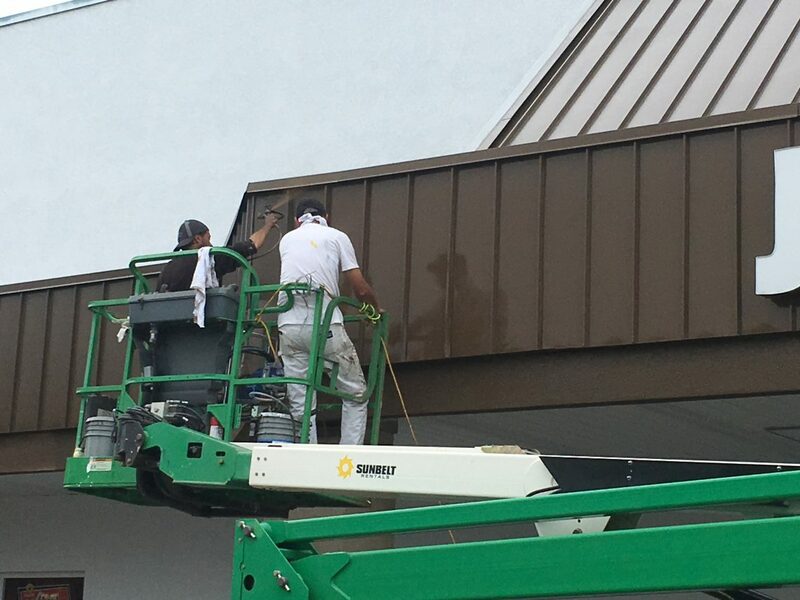 The teams at DJ’s Painting have the knowledge and technical expertise to solve all of your coating issues. 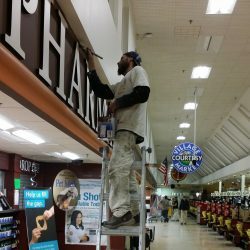 We can make your business look its best. 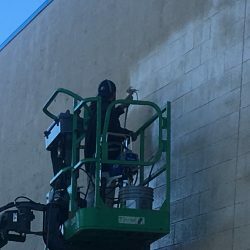 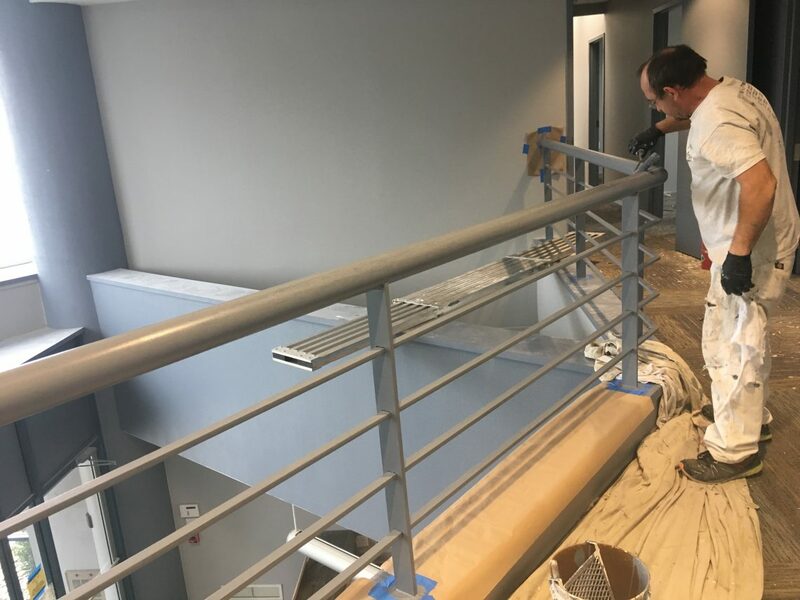 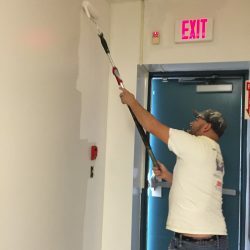 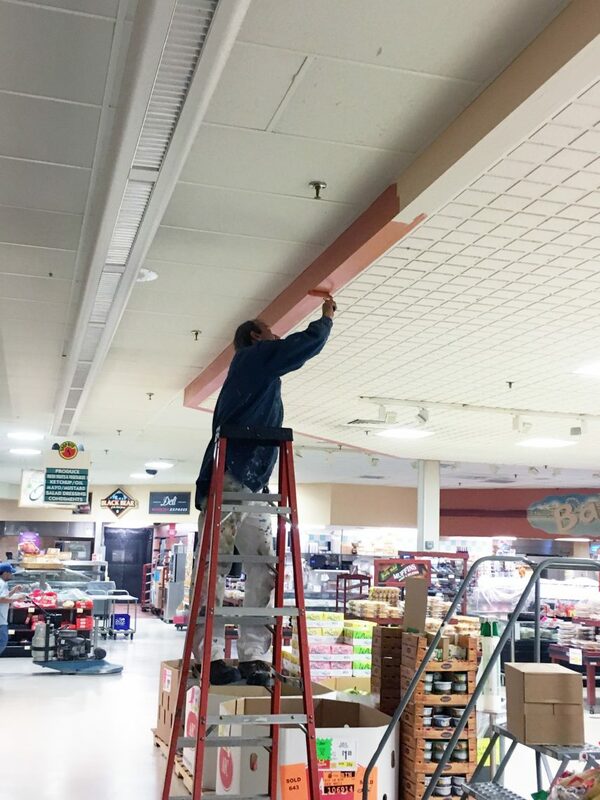 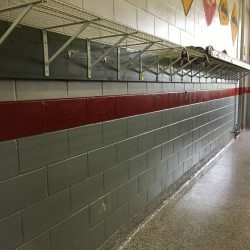 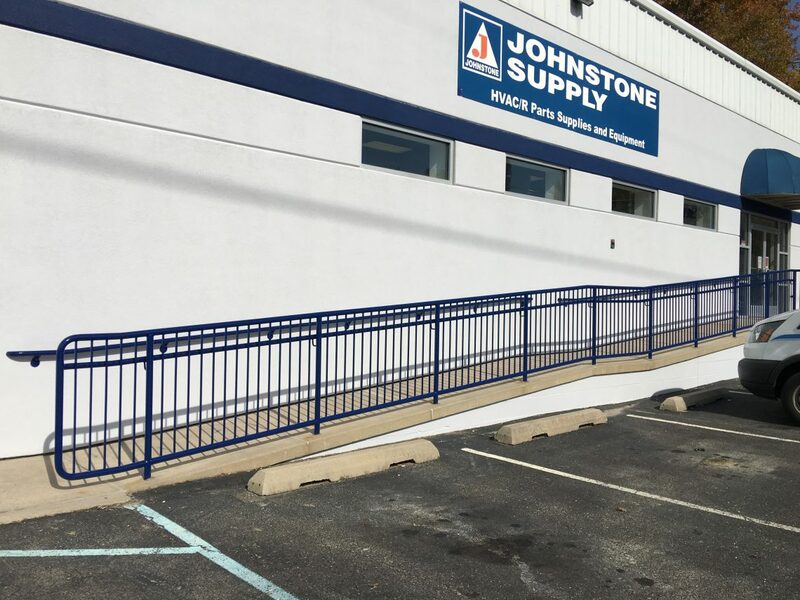 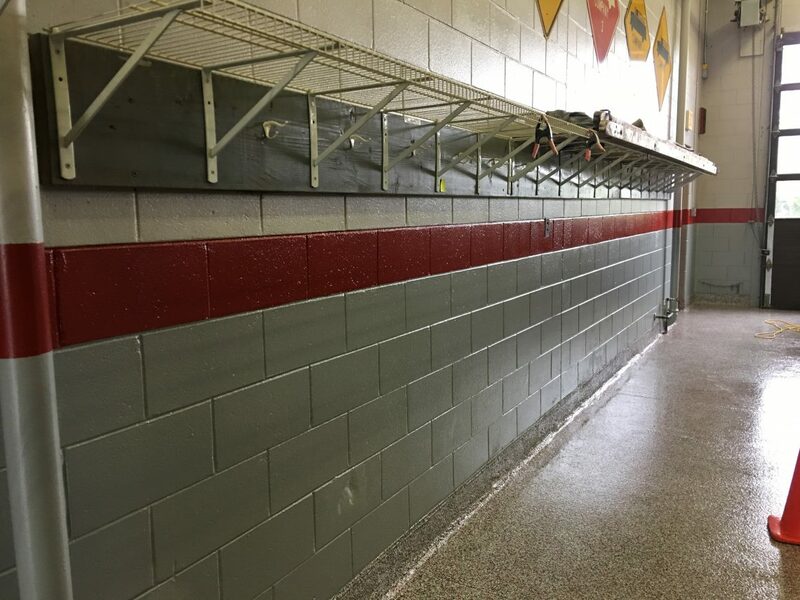 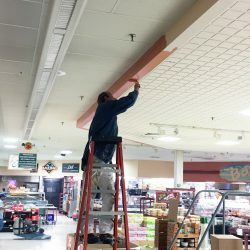 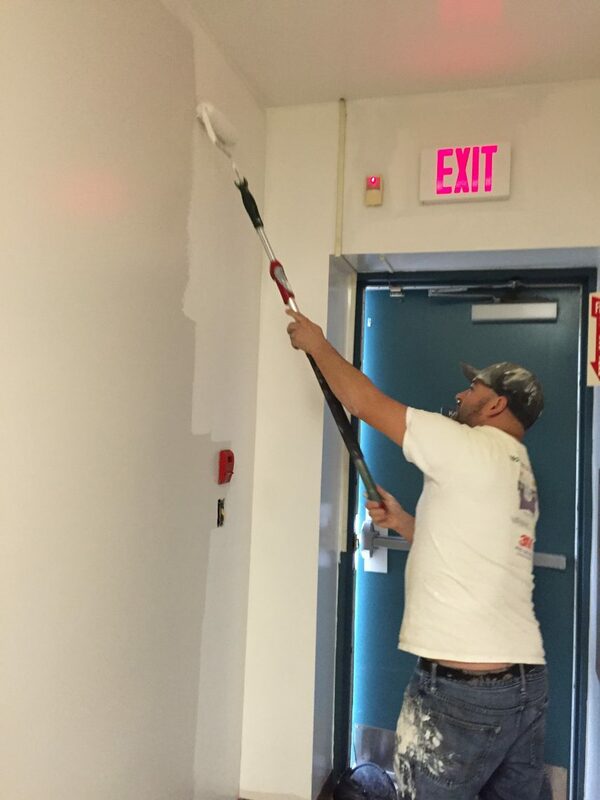 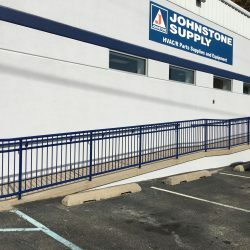 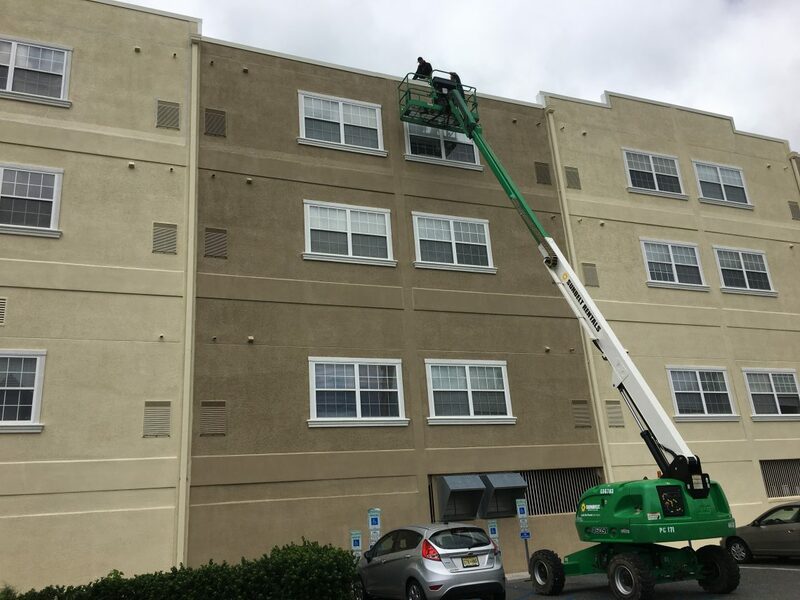 We have experience painting thousands of restaurants, hotels, warehouses, banks, office buildings and many other commercial facilities in NJ and across the nation. 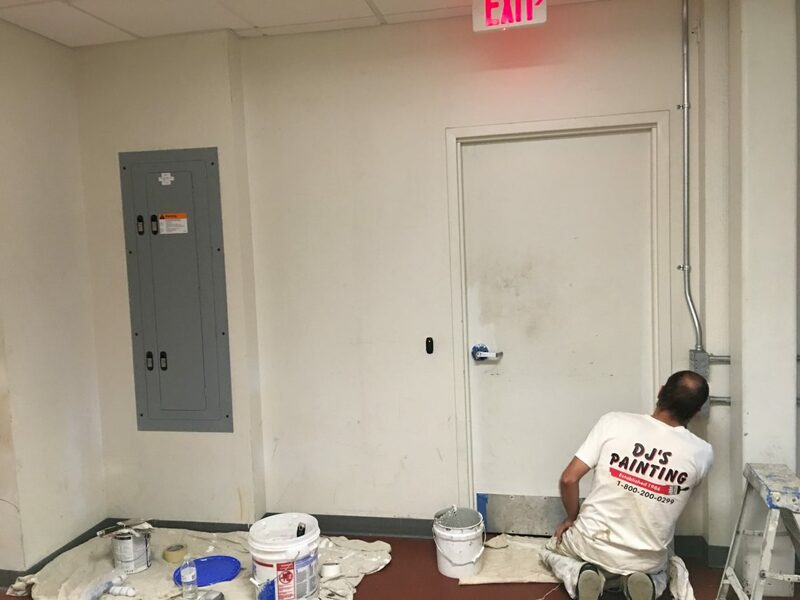 DJ’s Painting has been making our clients look their best since 1986. 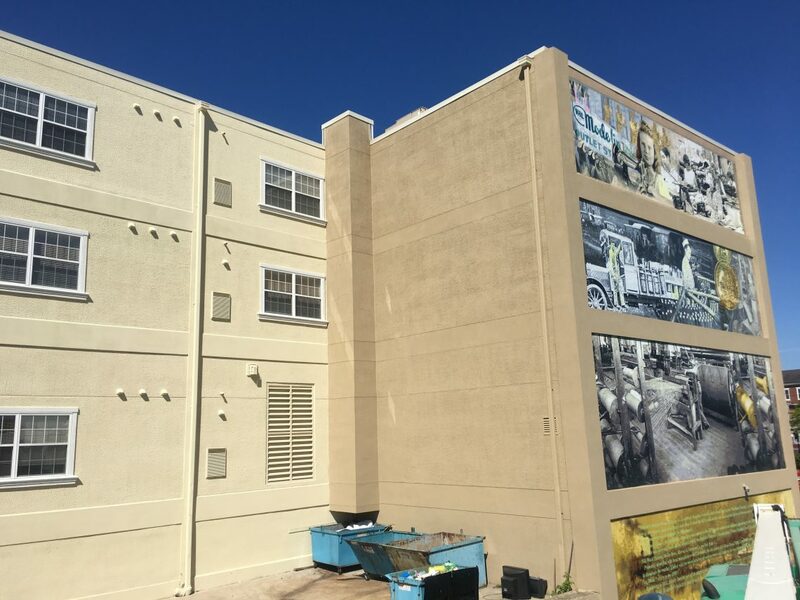 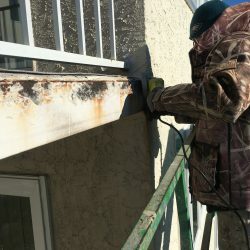 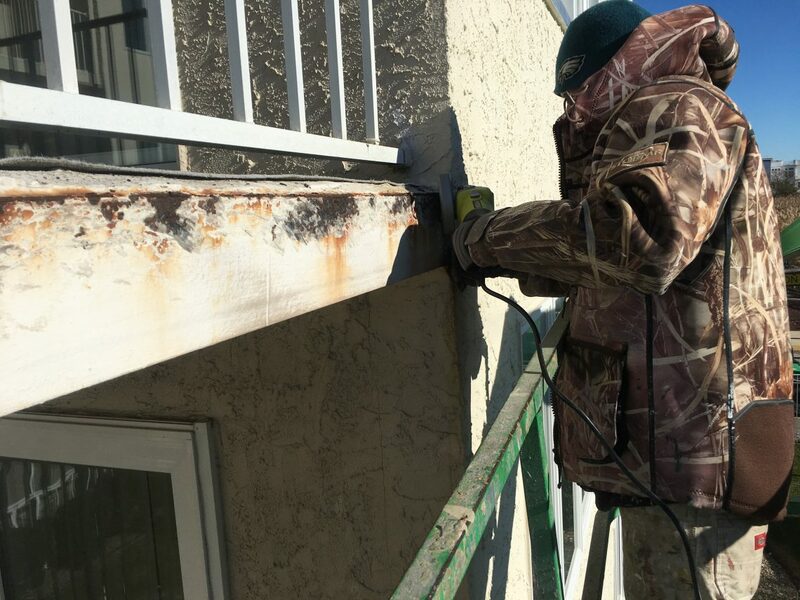 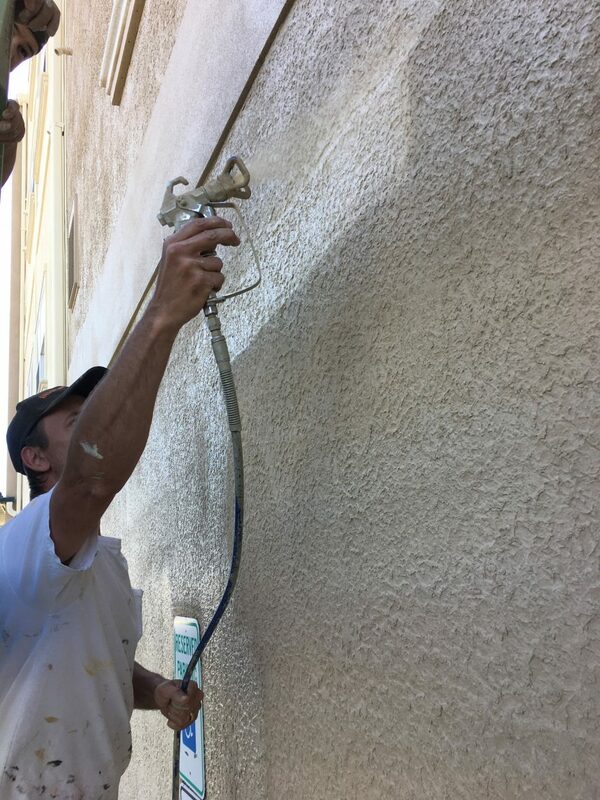 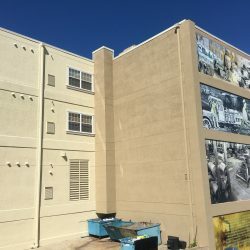 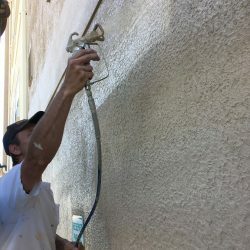 More than just painters, DJ’s can solve all of your coating problems from water penetration to exterior painting using the latest durable and fade-resistant paints. 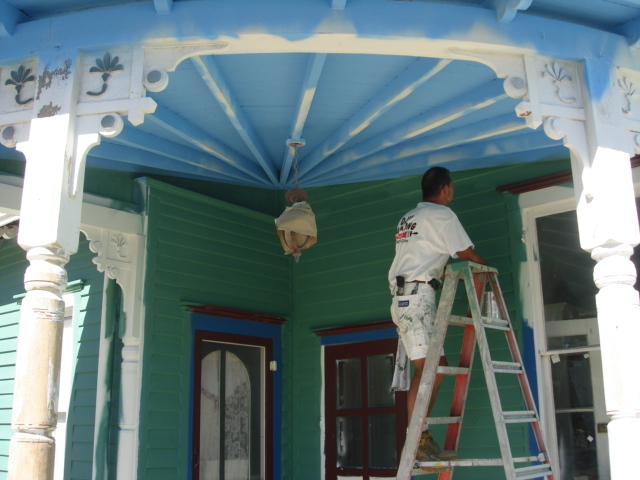 Our project expertise ranges from entire rebranding paint rollouts to painting small locally owned businesses. 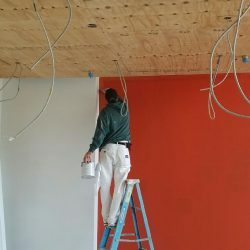 We have the knowledge, expertise and painters with years of experience to deliver your painting project on time and on budget. 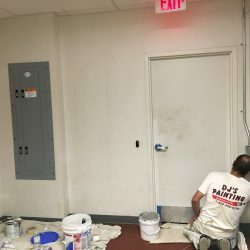 For all of your professions painting needs, contact DJ’s painting. 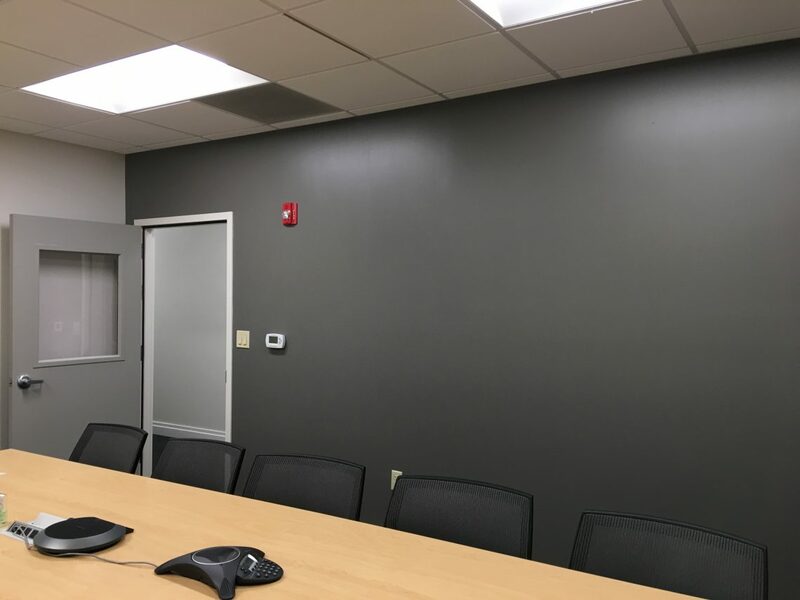 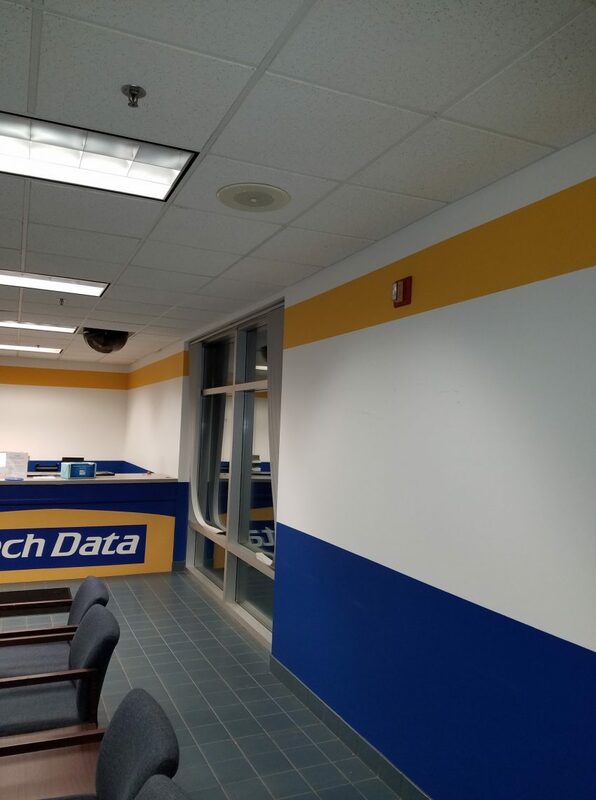 After picture of freshly repainted conference room, Swedesboro, NJ. 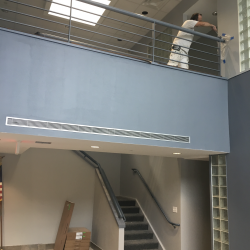 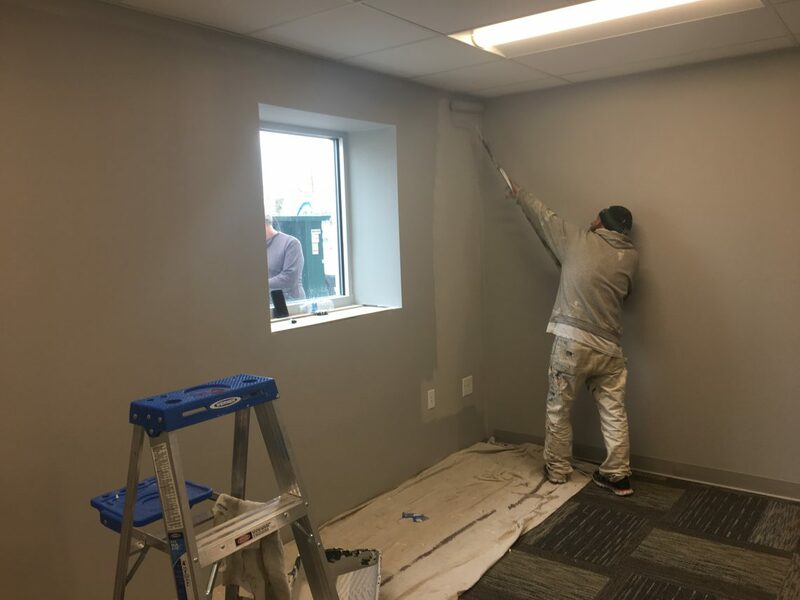 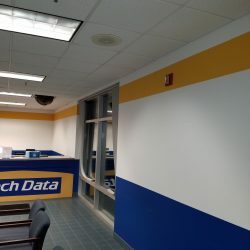 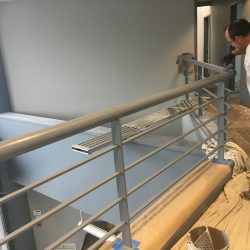 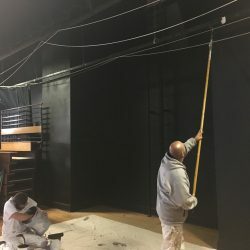 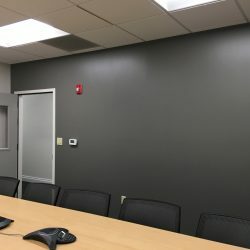 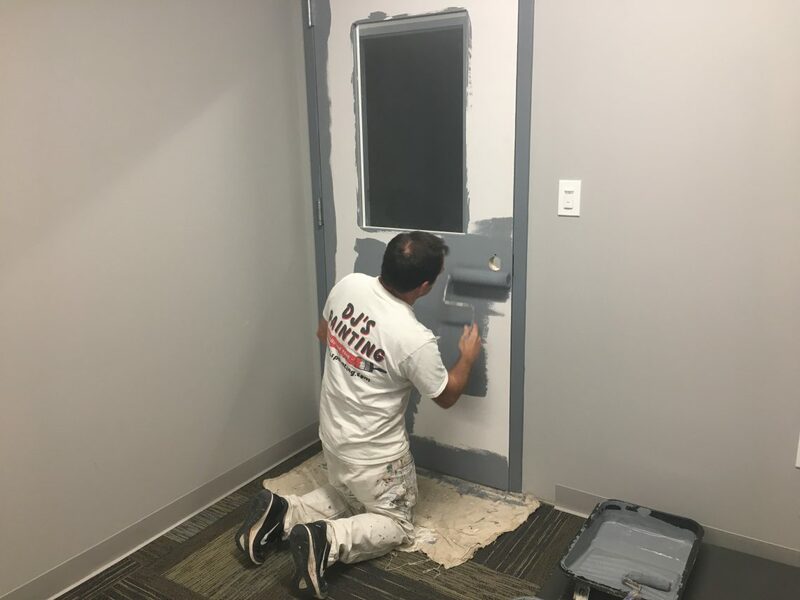 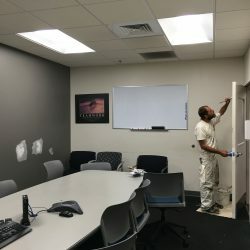 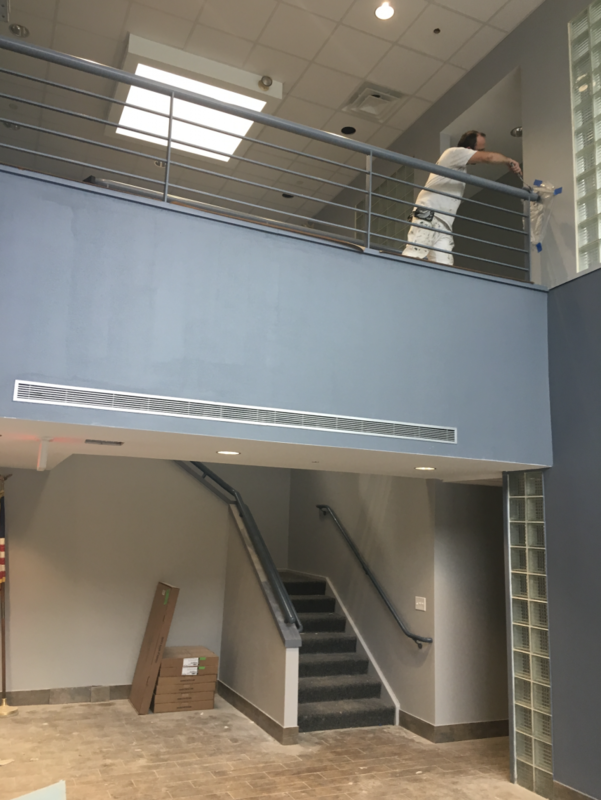 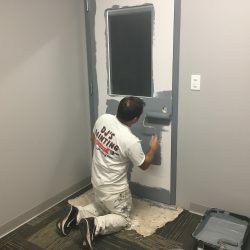 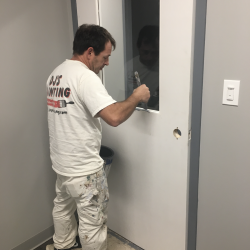 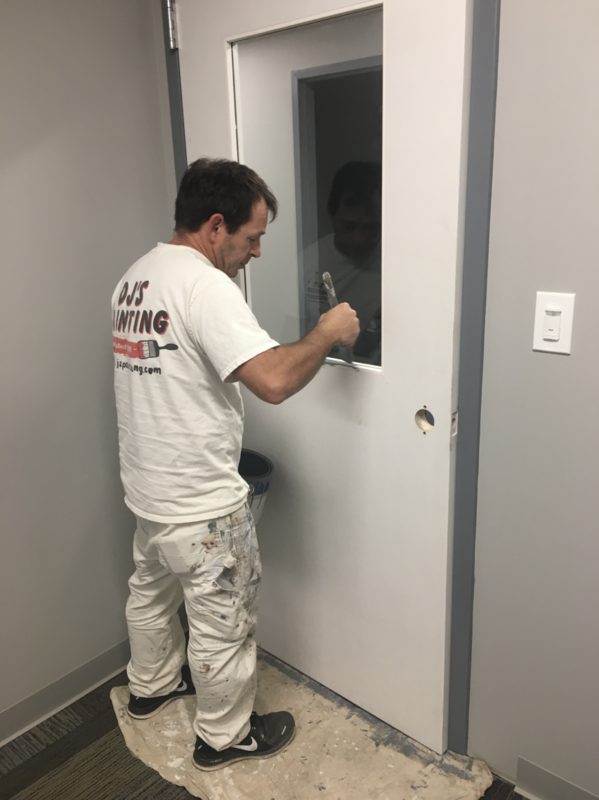 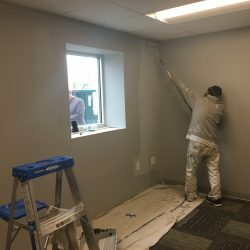 Our expert painters, painting trim in an interior office, NJ. 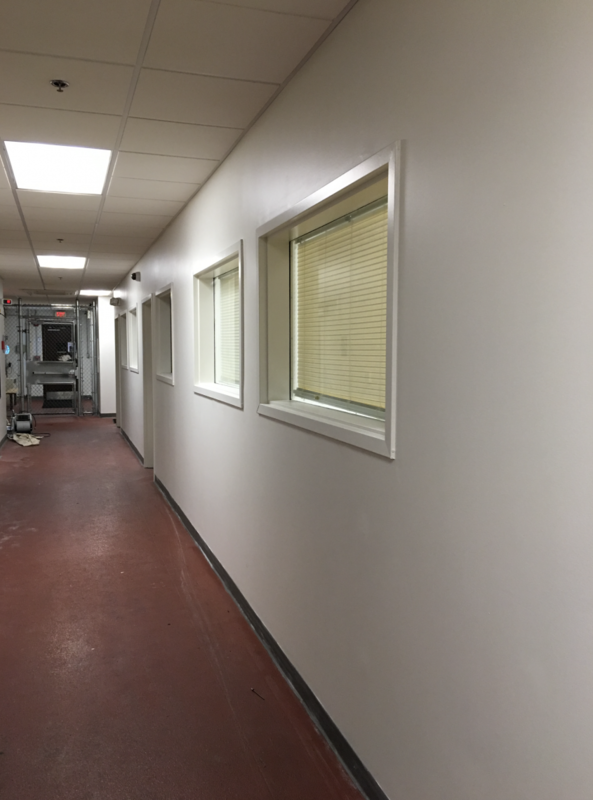 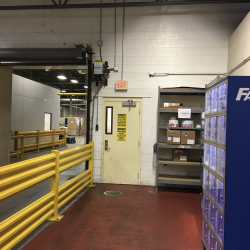 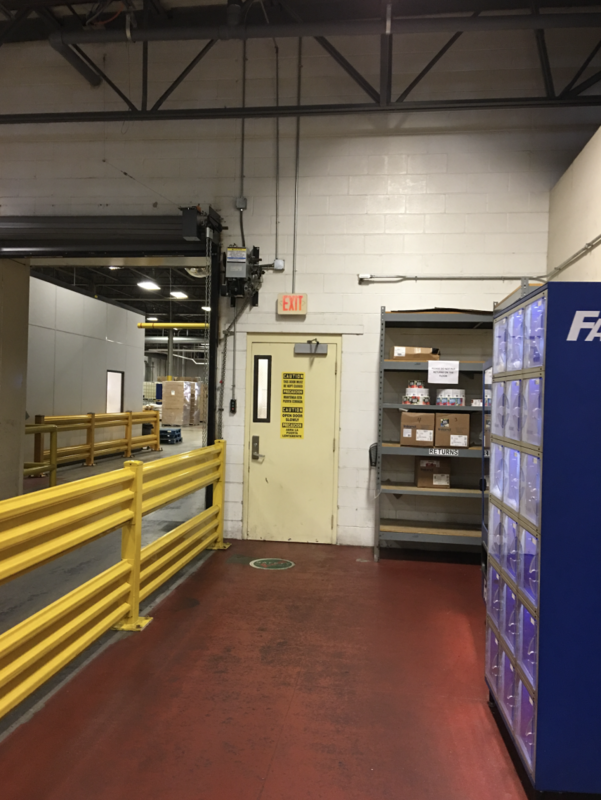 Freshly painted hallway in a South Jersey facility. 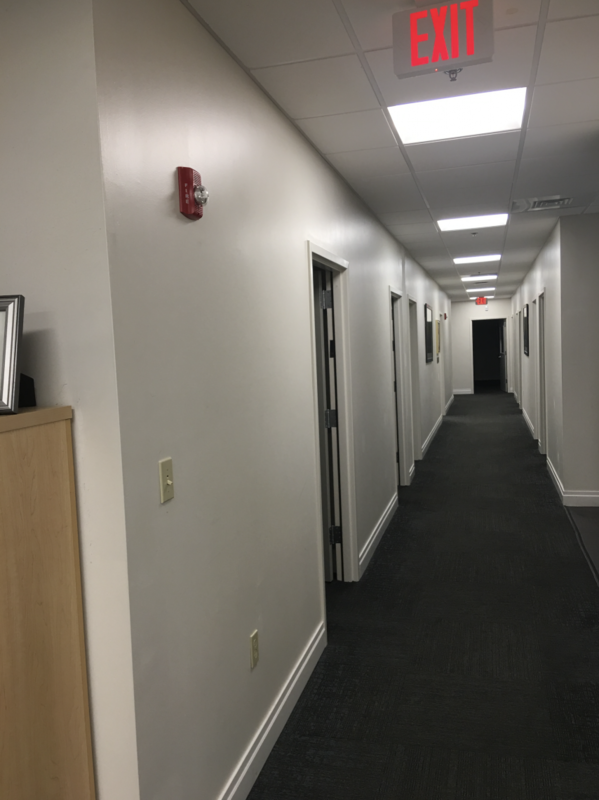 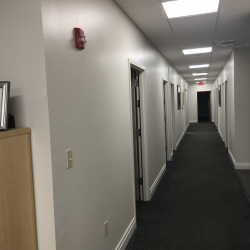 After picture prep and painting interior office hallway walls and trim, NJ. 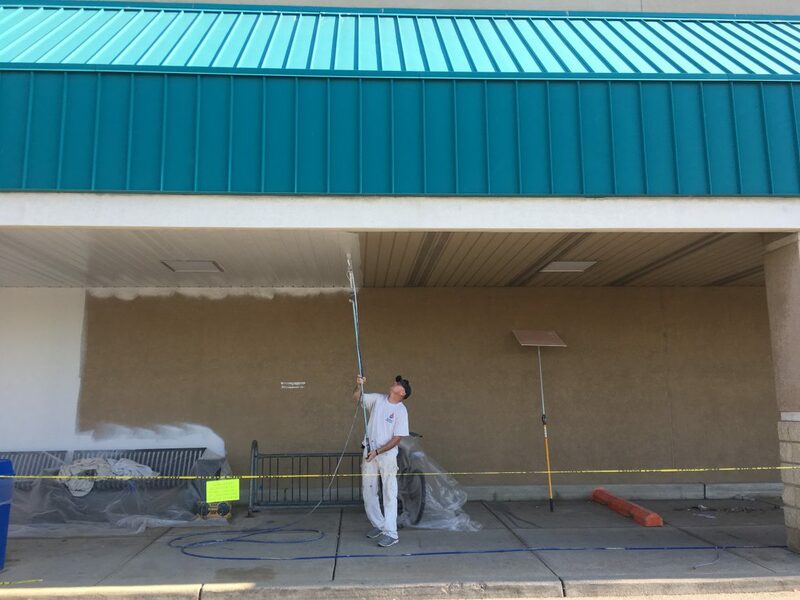 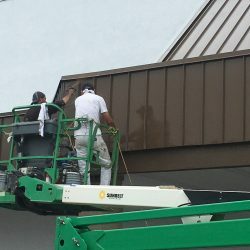 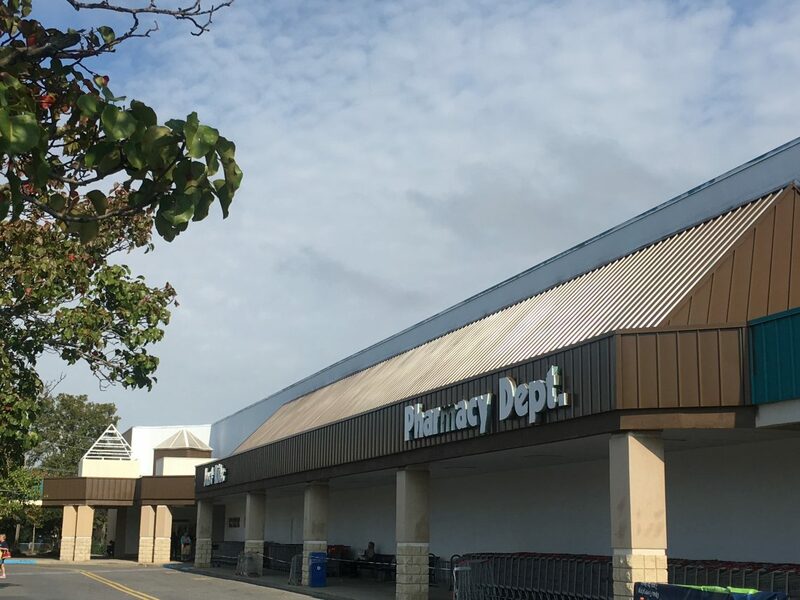 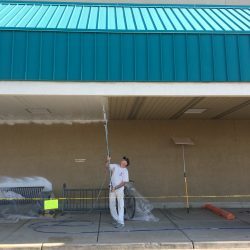 Painting exterior metal facade on commercial grocery store in Rio Grande, NJ. 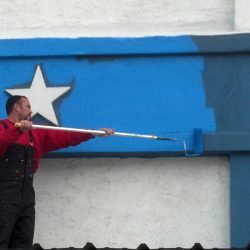 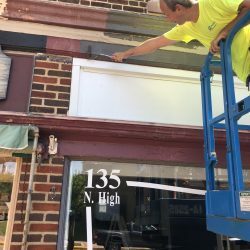 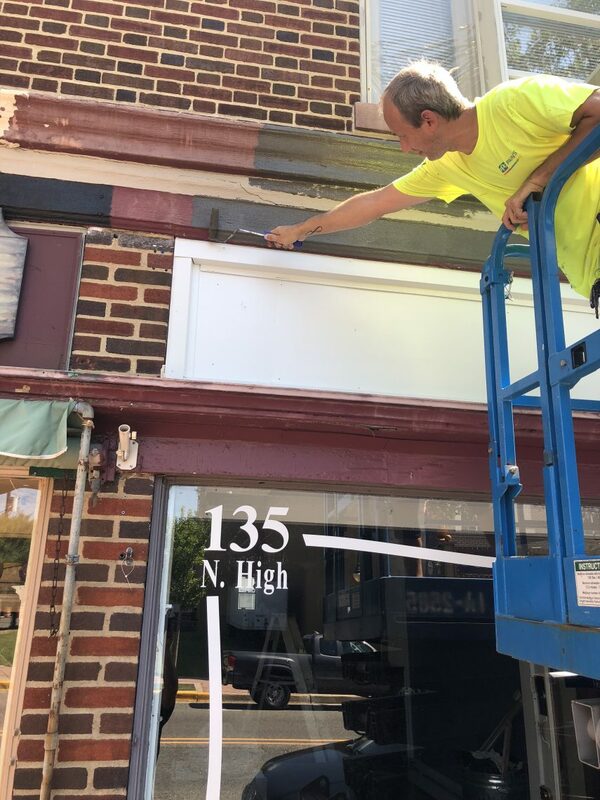 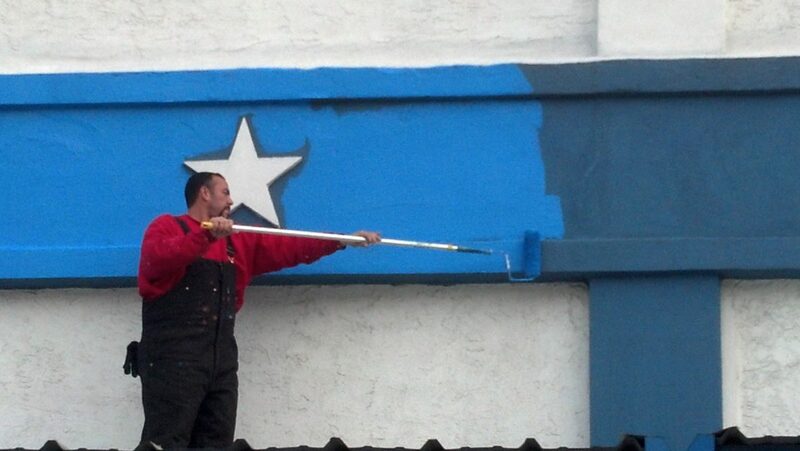 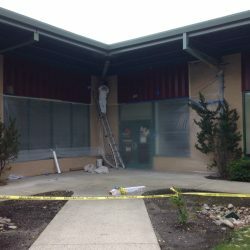 Commercial exterior historical building painting - Elmer, NJ. 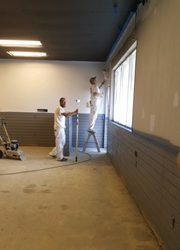 DJ's crew spraying and back rolling two coats of acrylic paint on a commercial interior. 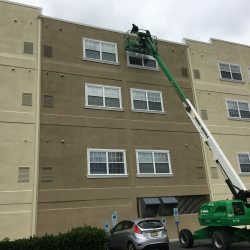 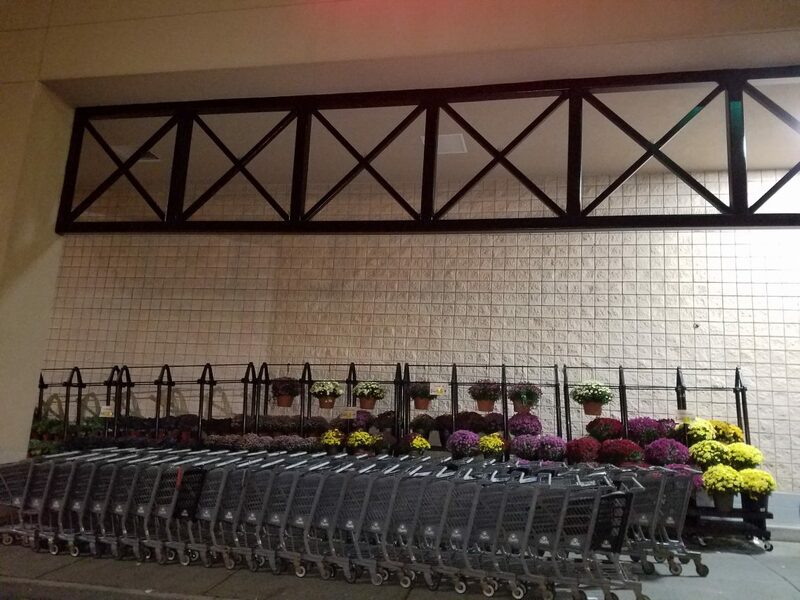 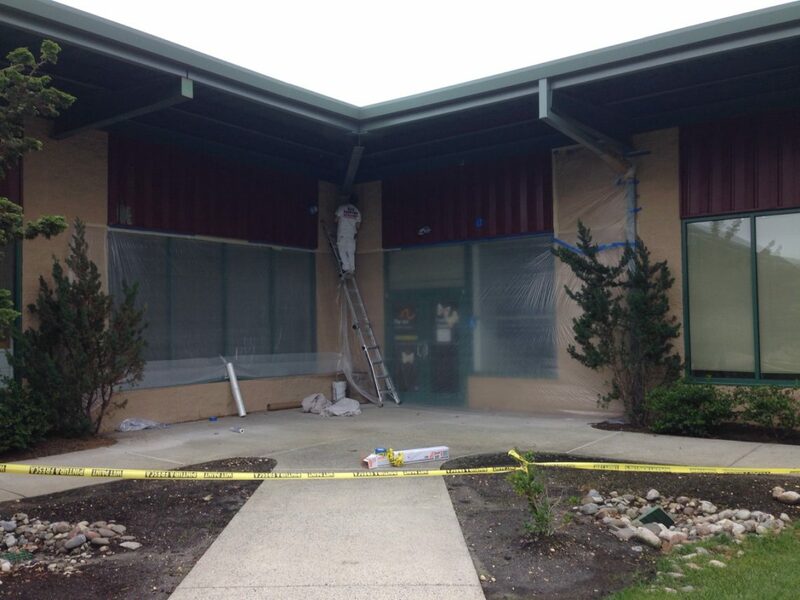 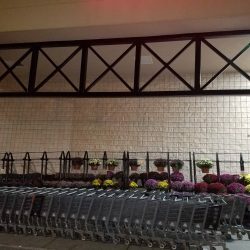 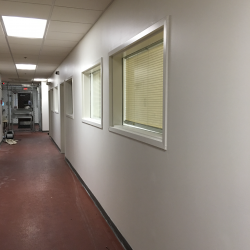 Painting a commercial EFIS/stucco wall - Bridgeton, NJ. 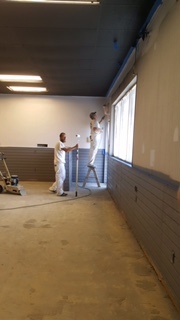 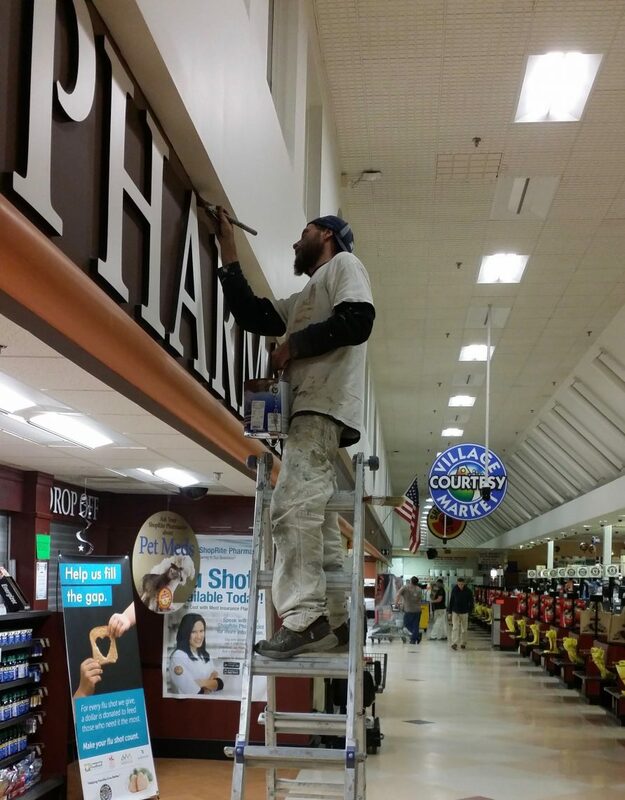 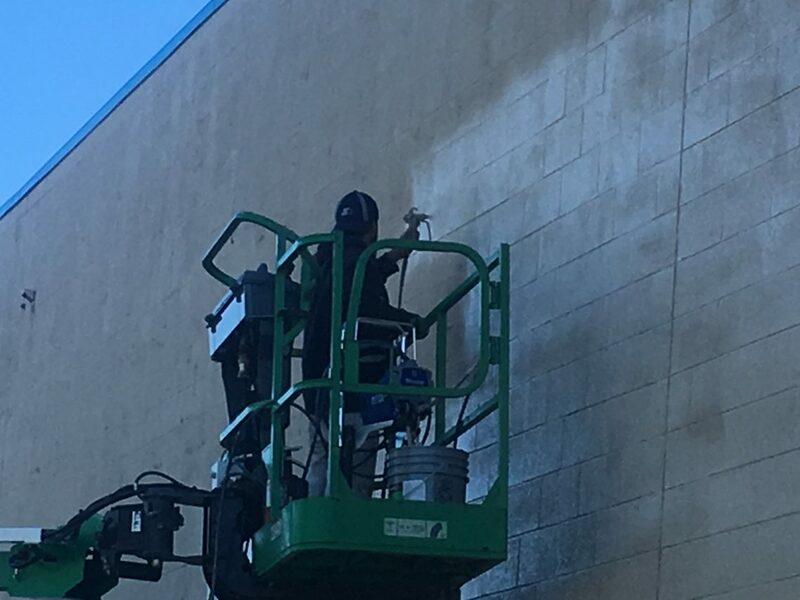 DJ's experts at work, painting a commercial facility while open with odorless paint. 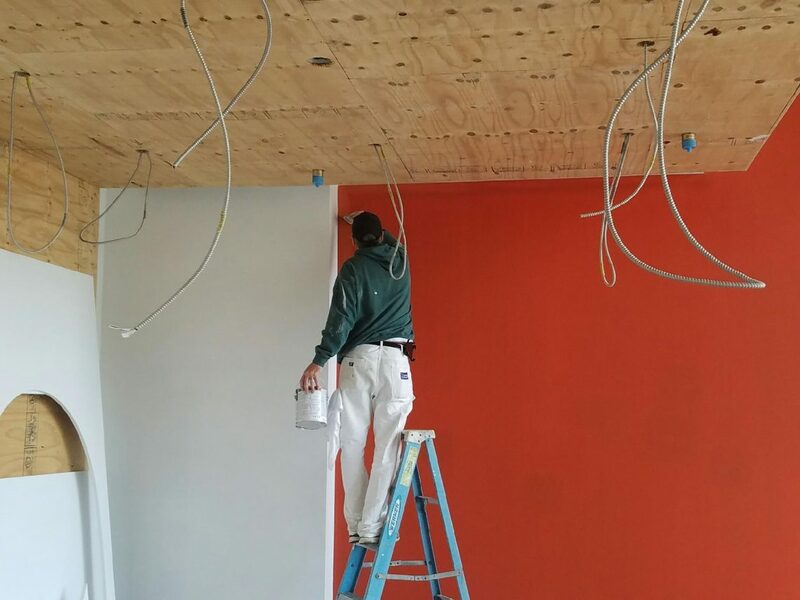 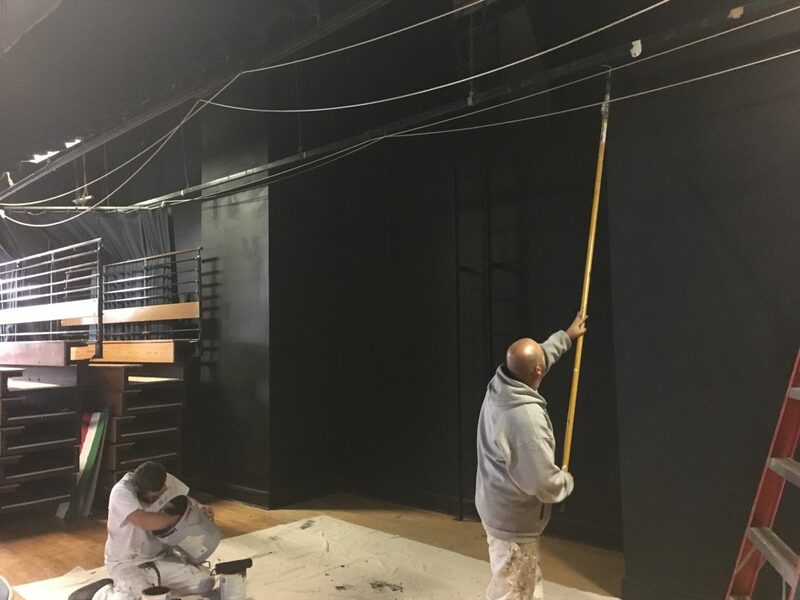 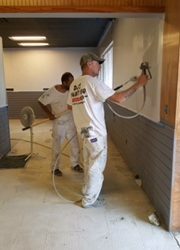 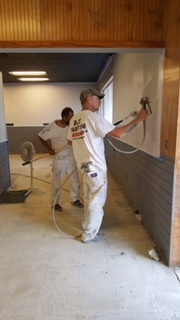 Interior commercial project - Our expert painters hard at work in a Millville, NJ hair salon. 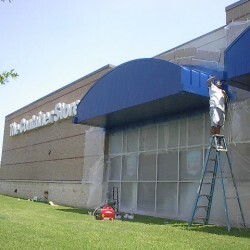 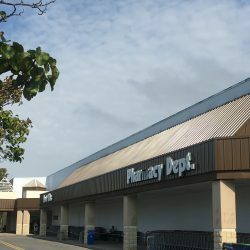 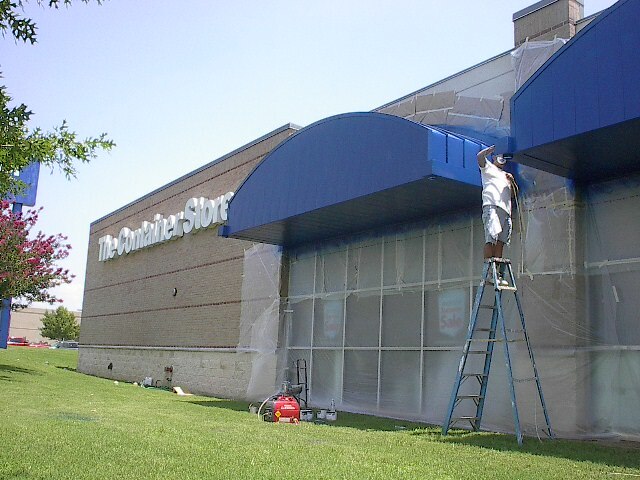 Commercial exterior store front painting.